The boys of The Saddest Landscape have dropped a new album. The release is called After The Lights. To celebrate this wonderful event the band provides us with a music video for their new ‘In Love With The Sound’ track off of the new album. The same buildup of emotion, the same feel as you have with ‘In love with the Sound’, you get when you listen to songs such as ‘When Everything Seemed to Matter’ and ‘The Comfort of Small Defeats’. ‘The Comfort of Small Defeats’ is a small favourite of mine, on a personal level. The song holds a lot of energy, almost pop punk-like and then turns to this immense emotional outburst with these great lyrics that really speak to me. After The Lights is a solid release from begin to end on behalf of The Saddest Landscape. No lows, nearly no peaks, but a flat-out success for these guys. 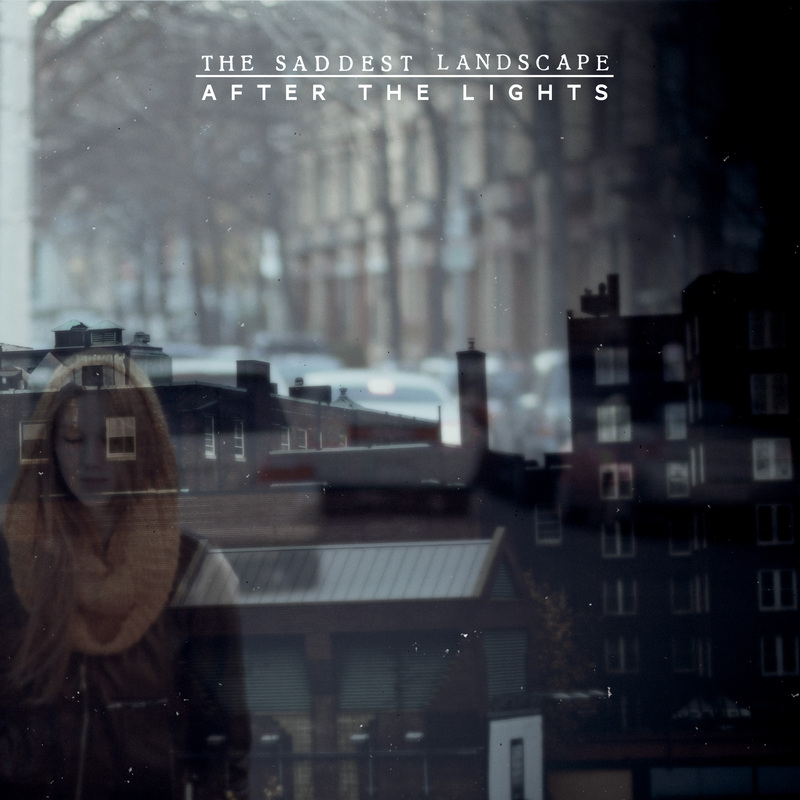 Tags: After The Lights, In Love with the Sound, the saddest landscape. Bookmark the permalink.